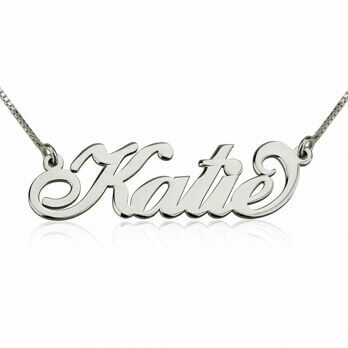 Show off your Greek heritage with a unique Sterling Silver Greek Name Necklace. Dream of the Mediterranean sun and beautiful scenery, while wearing a nameplate necklace personalised in the Greek language. 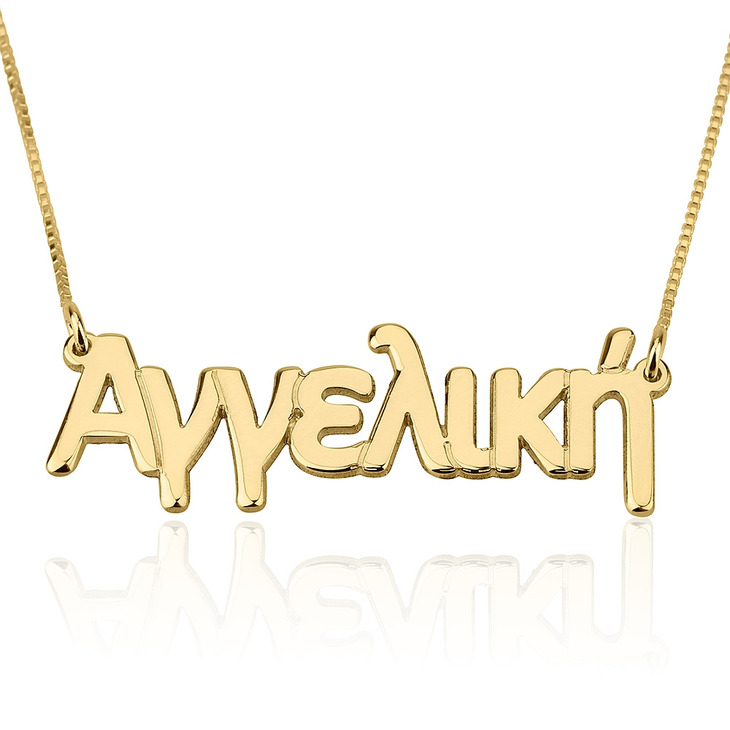 This personalised pendant is the perfect gift for that special girl in your life who embraces her Greek background and culture. 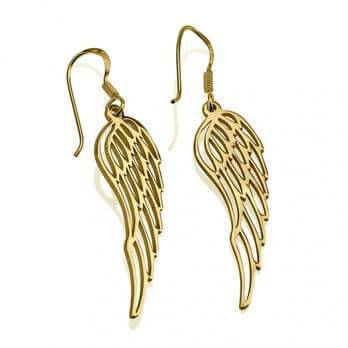 Available in rose gold, sterling silver, and 24K gold plating, for lasting quality and effortless glamour. Order your own today, free worldwide shipping! 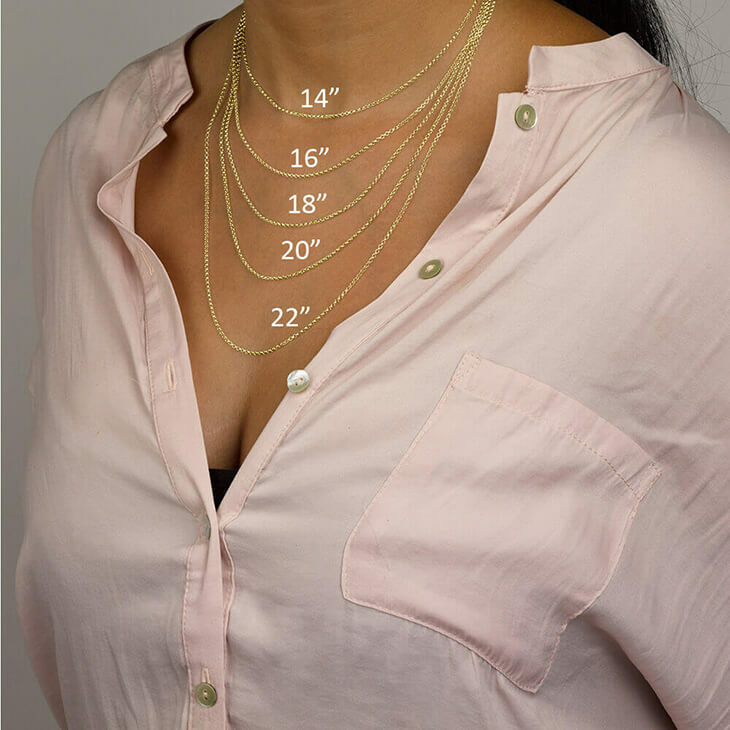 I'm pleased I purchased these two necklaces. The writing is larger in person than what I imagined from the website. The box chain seems to be a better chain. The rolo chain is tiny. Had it been a large rolo chain with thick loops, I would choose it. But I will be sending it back to exchange it for a box chain. 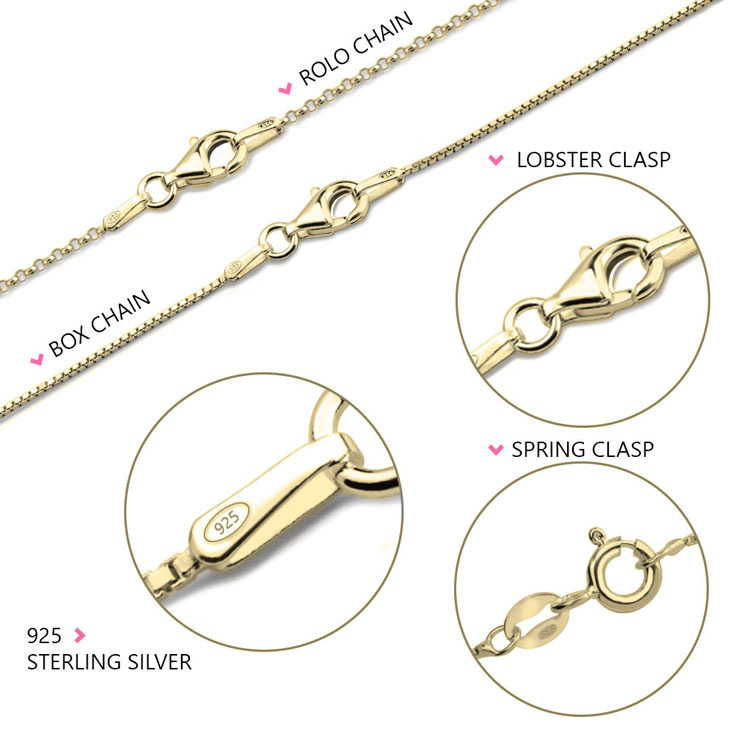 The lobster claps is too large in comparison to the chain. These lobster claps eclipse the chain. Had it been a smaller clasp, it would be more proportionate. I'm a jewelry designer, so I may just switch it out myself and put a more appropriate lobster clasp on it to compliment the chain better. I got two necklaces, one for me and other for my sister. We enjoy these. 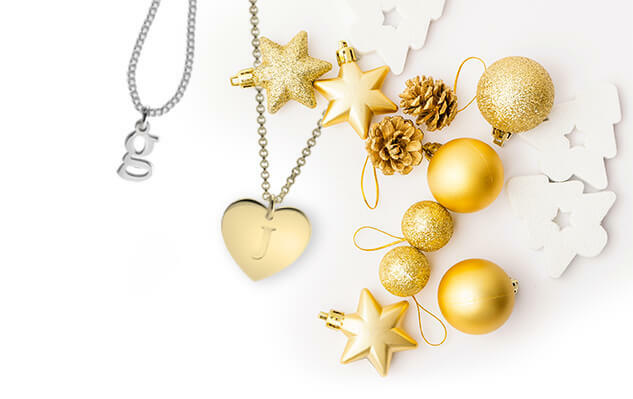 I'm pleased with the gold plated beautiful 'name' necklace. The communication after ordering and throughout the purchase and delivery time exceeds my expectations. 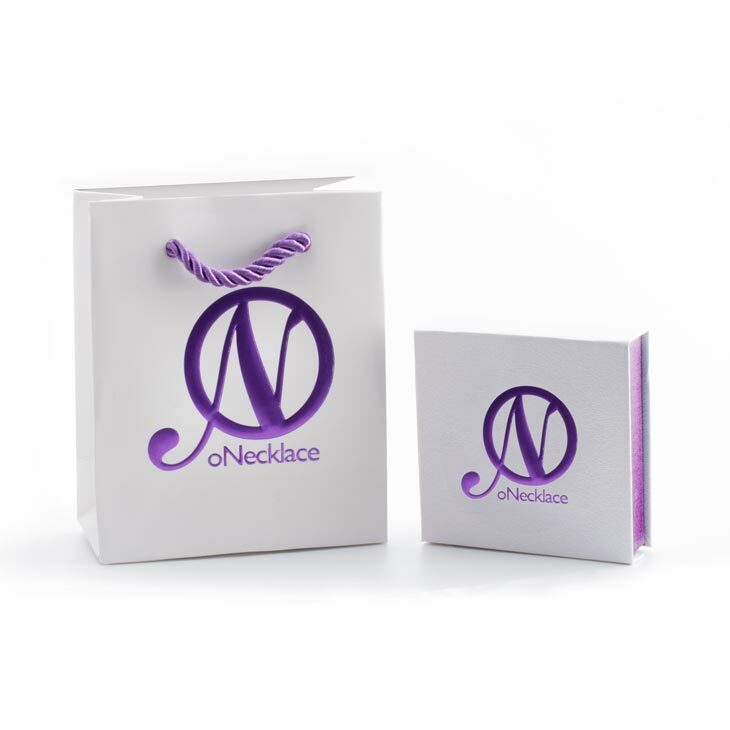 I even got a reply from a team member at Onecklace immediately. This part is comforting to know, that with online ordering, a team member of the company is right there to help me. Thanks!